Wouldn’t it be great if our days came with a “Do Over” button? Ever had one of those days when nothing, absolutely nothing, goes according to plan? 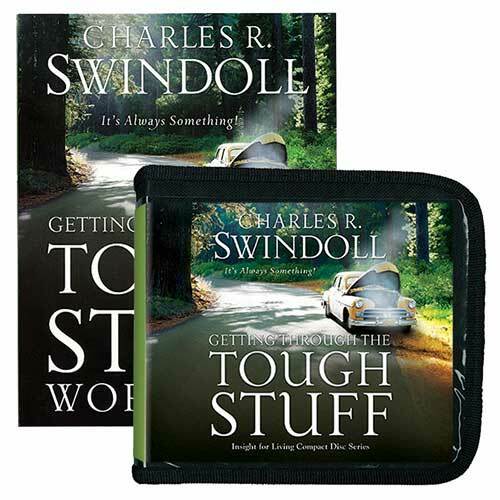 Well, Chuck Swindoll has had his share of days he’d like to do over. But since life doesn’t come with a “Do Over” button, Chuck shares how we can make the best of our days—even if it always seems that it’s one thing or another.